This number brings you the urgent message that your thoughts are manifesting instantly, so keep your mind-set focused upon your desires. Give any fearful thoughts to Heaven for transmutation. 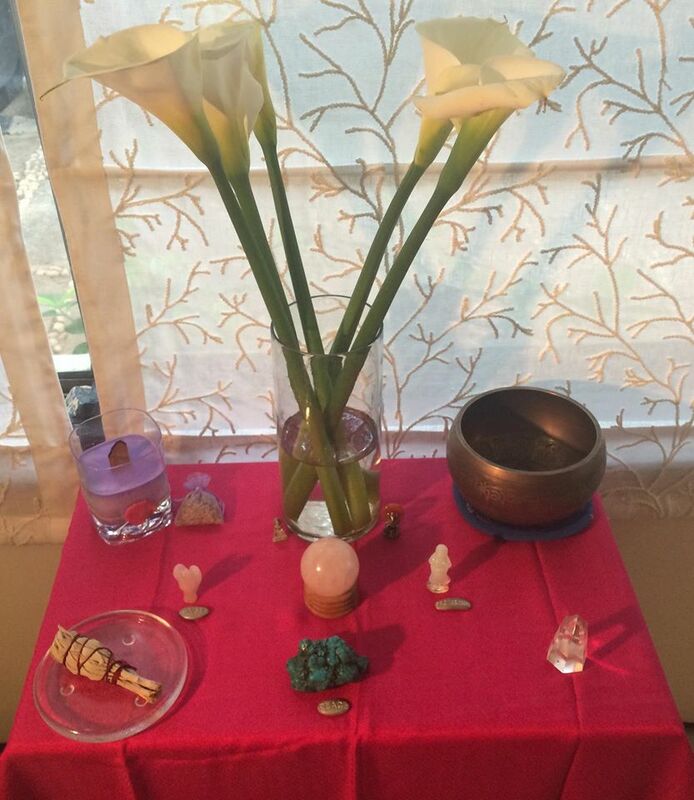 My Altar I created for healing and love. 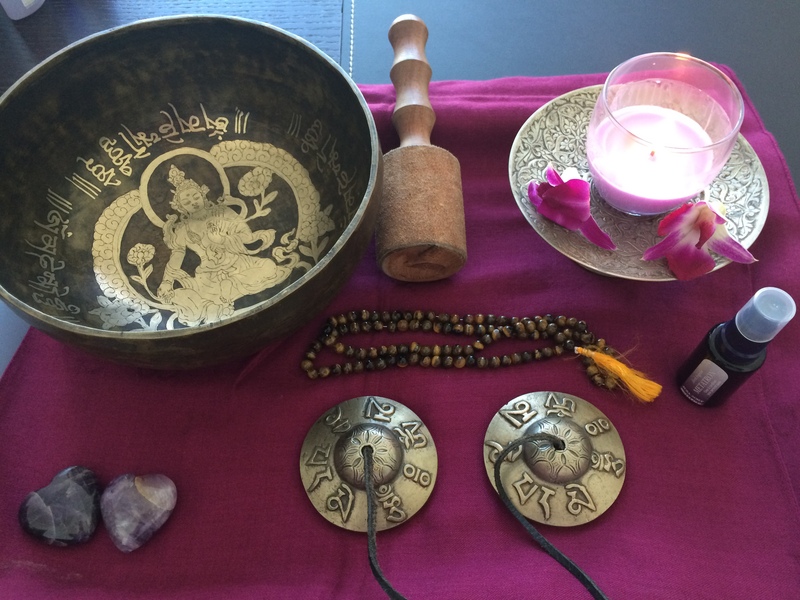 Here is a photo of my Altar I created today. I have a Buddha, Kwan Yin, Ganesh and My Angels on this table. Some sage and my Tibetan bowl which I will use for cleansing. The white lilies for Purity There is some fresh Lavender and a Lavender Candle. There is also a Turquoise there. ( A strengthening stone and an effective healer ) A crystal quartz wand for clearing too. I pulled 4 stones Angel, Protection, Peace and Smile and I am so grateful for this. Just wanted to share this with You’ll.